I am a Registered Mothercraft Nurse with 20 years experience in infant and maternal health. My expert Nursing team includes other Registered Mothercraft Nurses and Midwives with additional qualifications in Baby massage and Child and Family Health. We love guiding mums and dads how to best manage all the everyday developmental changes and together, we can overcome any problematic issues around sleep, feeding, routines and behavioural management from newborns to three year olds. Our aim is to restore your self belief and provide you with the necessary tools so you can move forward feeling confident enough to implement your tailored plan after our consultations. Our approach is responsive, respectful and reassuring. "As someone who has made use of Mothercraft for Babies no less than four times over the past year or so, I could not recommend them enough! They have always been prompt to respond and Beth herself provides practical direction with a great, no nonsense but supportive approach. She also goes above and beyond to follow through with your case. Could not recommend highly enough, worth every cent!" Helen and Oliver, 13 months, Croydon, January 2019. 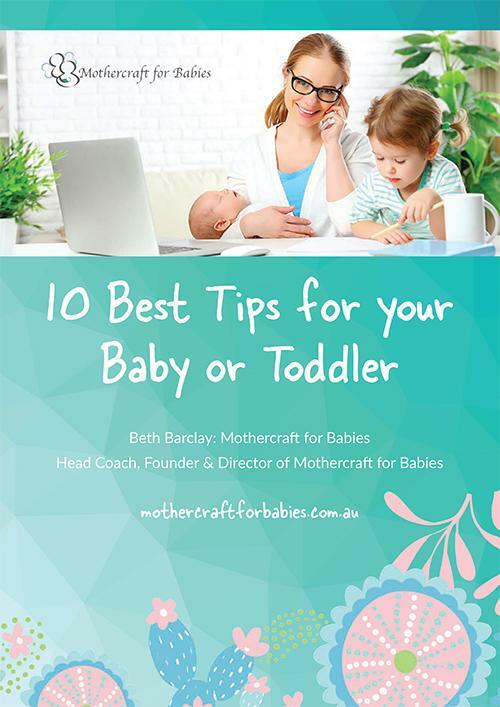 Mothercraft for Babies has been selected as one of our Most Popular Businesses and Service Providers for Mums!